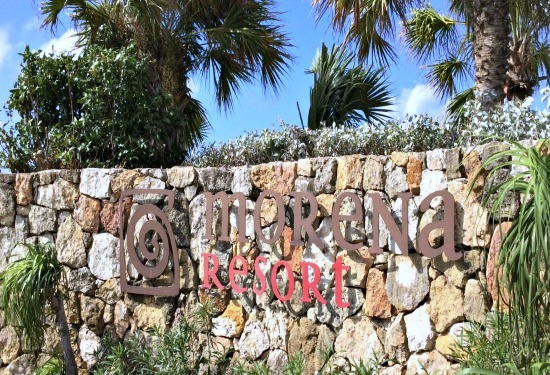 Corales Golf Course is in the Dominican Republic known for some of the best courses in the Caribbean. This is just another one of its stars is which is on the east coast of Punta Cana. It opened in April 2010. 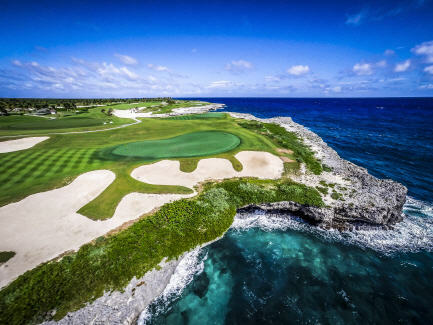 I can see why it is constantly ranked as one of the top courses not only in the Caribbean but in the world. It was built by Tom Fazio, in fact it is the only ocean side course he has built. 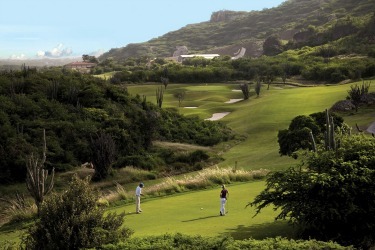 Corales Golf Course is one of the best golf courses on the planet. 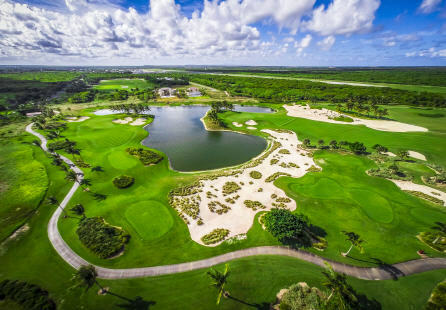 The owners gave Tom Fazio over 350 acres to work his magic to build the course, it is 230 acres of grass which would be unheard of if it was to be built in Canada or the U.S. The landscaping is just breathtaking. Corales is probably one of the most scenic golf courses you will ever play the fairways roll almost as good as the greens. The course is in such great condition could be due to the fact there are probably only about 9500 rounds played on it each year. The course is open to members, their guests and a few outside golfers. The green fee is higher than you would expect to pay when on holidays. Bring your camera, as there are several holes are on the water with stunning views of the surf crashing against the shoreline. Players of every level will love the course because it is fun and challenging. Both the forward tees and the back tees will give every golfer a great experience. 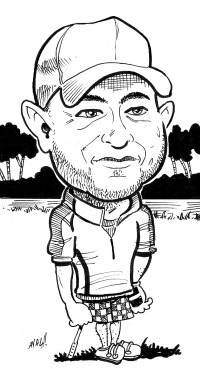 Jay Overton says Corales is a great course to walk as the tees and greens are very close to each other. Want to learn from a pro that seen and one it all? Take lessons or go to the golf school led by Jay Overton you will find it to be top notch and extremely helpful. If you have a golf group or looking to improve your game I would definitely recommend contacting him. 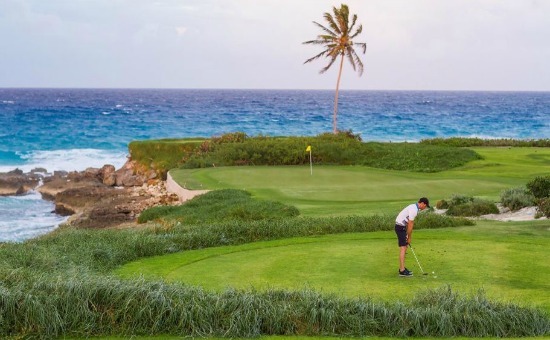 Talking to other golfers during my visit some other things kept coming up as to why a round at Corales Golf Course was so special. Great caddies, excellent customer service and a wonderful burger from the grill overlooking the course. Many golfers told me that this course is a must in Punta Cana.